Children are capable of a lot more than we give them credit for. My children have enjoyed helping me around the house since they were each as young as two years old. Not only do I like having the help, but I also take pride in teaching my children how to run a household so one day they will be able to run their very own. 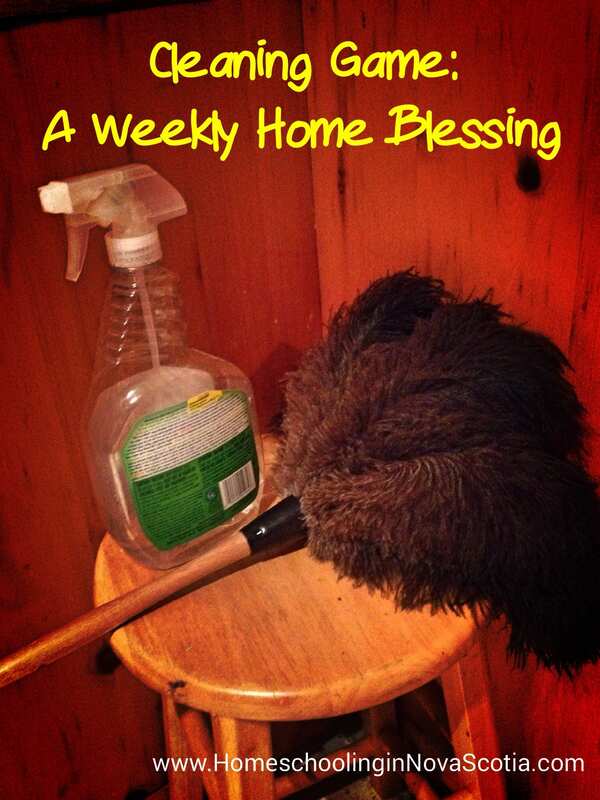 We enjoy doing a Weekly Home Blessing a la FlyLady together as a family, with a bit of a twist. You set a timer for 10 minutes and tackle the first task, then set the timer again and move on to the next. We have been doing this a little differently in our home for the last several years. When my daughter was little, she used to call this our “House Bath.” I have written each task on a piece of paper, and placed them in a container. My son, my daughter, and I each pick a paper from the container. Then we set the timer for 10 minutes and run to get our individual task completed quickly. There is a bit of competition involved as each child exclaims if they are the first to finish. Those who finish early pick another paper and get started on that task before I reset the 10-minute timer. The tasks we have added are in areas that ALWAYS need cleaning. Even with more tasks, with all three of us working it takes only about 30 minutes! We even manage to have fun. My daughter especially loves the dusting. When ouR FlyLady Ostrich-feather duster first arrived, the two children actually fought over doing the dusting, much to my surprise! I encourage you to read more about FlyLady and her system at www.flylady.net, or pick up her book, Sink Reflections. It may be just what you need to “FLY” as a family! How do you get weekly cleaning done in your home? Do you FLY with your family? Please let me know in the comments below! 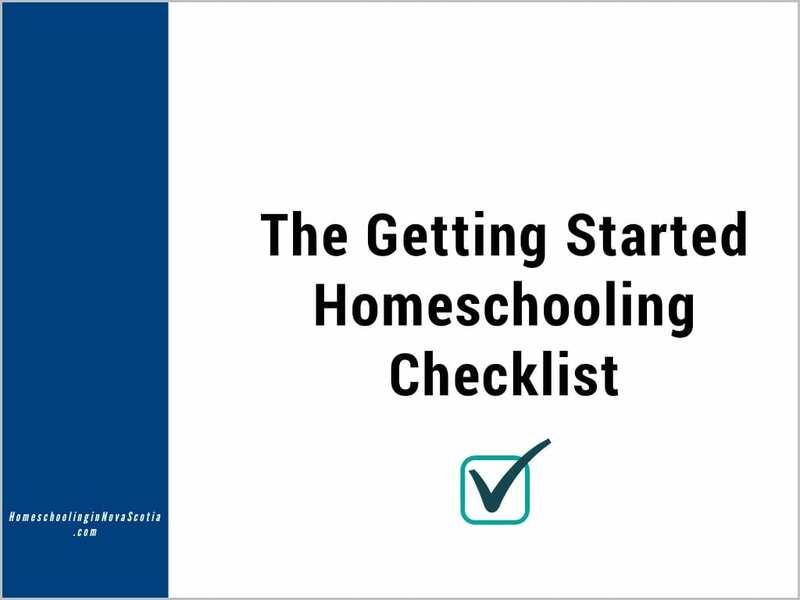 This article first appeared in Homeschool Horizons Magazine, March 2012.